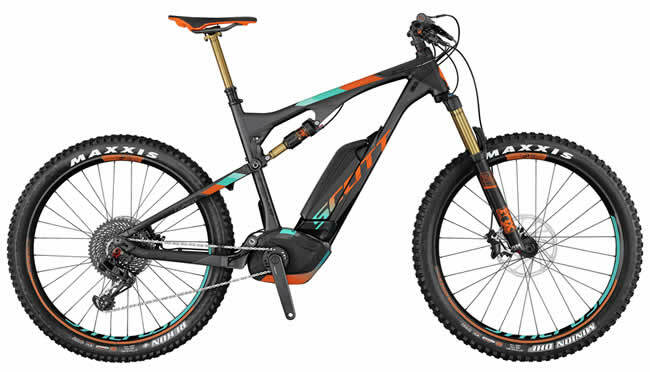 This is the Scott E-Genius 700 Plus Tuned Electric Bike, beautiful isn’t it? Come on admit it, you hadn’t realised electric bikes could look that good, had you? Now, take a guess at the price? It’s a whopping £5,400 and it’s not even the most expensive E-Bike. So before I begin to explain how E-Bikes can help improve fitness, let’s just put any preconceived thoughts to one side as Electric Bikes are here to stay and they’re not just for your Grandma. If you’re one of those people who have always liked the idea of cycling to and from work but think you’re not up to it, perhaps not quite fit enough, then an Electric Bike can help. These bikes offer all the freedoms of cycling but with a little assistance. A typical daily commute may not cover a long distance but it could entail a lot of stress and frustration due to the slow pace of traffic. There may be long stretches of your journey where you are sat in a long queue of traffic, going nowhere fast. 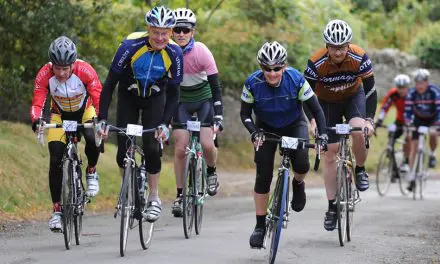 You may also be one of those drivers who look longingly at the happy, carefree cyclists whizzing past you on their bikes, overtaking the stationary cars and arriving at work in next to no time. Lack of confidence riding a bike. Uncertainty on which type of bike would be the right choice. Not wanting to arrive at work in a hideous sweaty mess. Concern that fitness levels were not completely up to the commute. These are all pretty reasonable concerns but like so many things in life, they will stay a burden until such time as you start to do something about them. Not every cyclist is super fit and they definitely did not start cycling with extreme fitness levels. This article is about how Electric Bikes can aid fitness levels. If you are already of a reasonable fitness level then an E-Bike isn’t something you are probably considering but for others, it’s a great starting point. So what’s it like riding an Electric Bike? They are a relatively simple machine to master. You pedal as you would on a normal bike, but the motor will spin the rear wheel to help you. This is especially useful during steep hills or if you are cycling in a strong wind. The handlebar has a display which allows you to set the level of assistance that you need, meaning that you can still be in control. Other than that, it’s just like riding a bike! If you’re someone who enjoys walking, you’ll be more likely to also enjoy cycling than someone who is more comfortable sitting in the aforementioned traffic queue. Even if you’re not ready to swap your car journey to work for an E-Bike, you can benefit from additional exercise by just going for a casual bike ride. The very fact that you cycle a few miles, is one step in the right direction to improving your fitness levels. You’ll be surprised just how easy it is to ride an E-Bike. 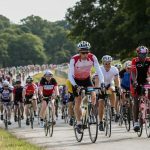 It’s not the sudden effort many equate to solely mechanical cycling, and whilst you will use leg power for large parts of your journey, you have the comfort of knowing that you have the electric power to assist you. So when it gets a little harder, perhaps a headwind or an incline, simply use the electric assistance you brought with you. The electric power means that you can relax, knowing that you don’t have to push yourself too hard and isn’t going to result in you doing yourself an injury. As you cycle more with the E-Bike, you can cycle for longer and cover more distance. 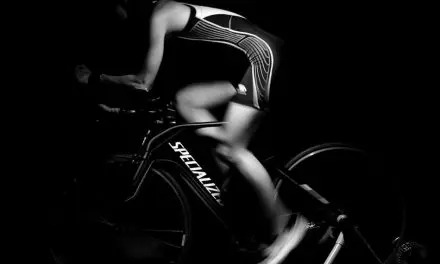 You can gradually reduce the amount of time you use the electric motor and build up the time you rely on your own power, thus, building fitness levels. An electric bike is a great investment to make, both in yourself and your lifestyle, and also the environment as a whole. Electric cycling is not only a gentle way to build your fitness but it also has several additional benefits. You can be in complete control of your daily commute to work and rather than having to sit in slow moving traffic, you can be outside, at one with nature. Getting to work, having taken in lots of fresh air, is a great way to start your working day. Instead of feeling stuffy, you can feel refreshed and eager to start work. By commuting to work on a bike, you’ll feel less tired, more refreshed and less inclined to moan about not being fit. At last, you’ll be doing something about it! Whilst it may initially seem expensive to purchase an E-Bike, there are dedicated cycle to work schemes for Electric Bikes, which can help a huge amount with the cost. If you then compare the cost of buying an E-Bike with the cost of running a car or public transport, you’ll soon realise cycling to work is a much cheaper option. So, get fit and save money – no brainer! Happy electric cycling.